Walking distance to the Verizon and DC Convention centers. 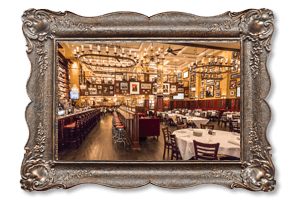 Carmine’s features seven private dining rooms accommodating 15-700 guests. Serving family style Southern Italian cuisine in abundant portions. 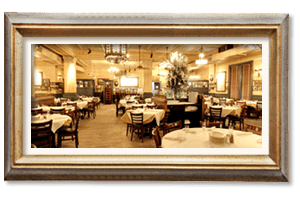 Carmine’s is perfect for your next social or business event. Our full service events department is here to meet all of your private dining needs. We invite you to share Carmine’s style! Abbondanza! Yes, we will be more than happy to have you and your party at our Washington DC location. 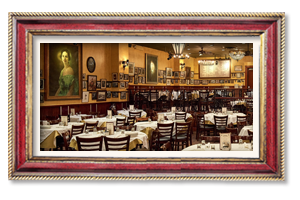 Come host your event at Carmine’s Italian Restaurant as we help give your guests an unforgettable experience. 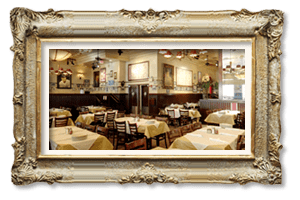 We offer family-style serving for a large variety of Italian food and we have our professional staff catering to your event’s needs. 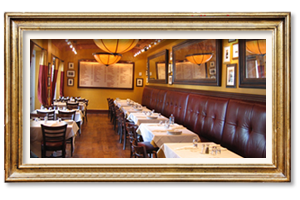 Our Washington DC location has various private dining rooms that can accommodate 15-700 guests. 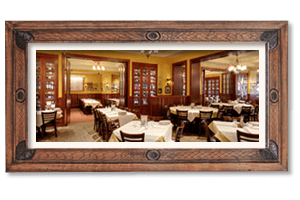 Yes, our famed Washington DC location offers seven different private dining rooms perfect for small gatherings or business meetings. To book a dining room, please call 202.737.7770 for parties over 15 people or fill out the form below. Please inform our staff about any dietary concerns as soon as possible.